Found a few Chanterelle mushrooms in the yard after the recent rains. Chanterelles are a mushroom that I have 100 % confidence in identifying so I will get them when they come up. I sautéed with a little butter. Gaw, they are very good. I like Baba Ganoush. Very easy to make. Roast whole eggplant over grill until skin is thoroughly charred and flesh is soft. Cover with foil in metal bowl and then peel off skin and scrape out the flesh. 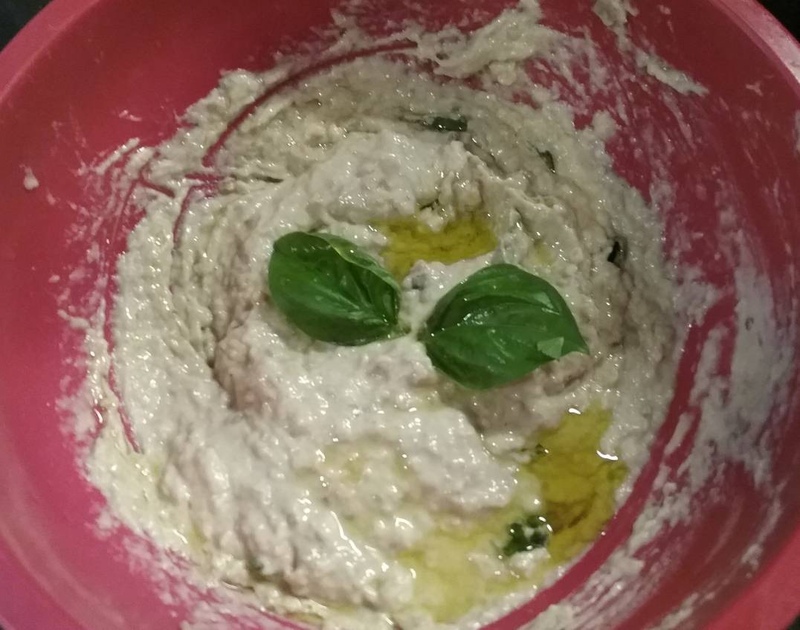 Get most of the moisture out of the flesh and mix with a little tahini, minced garlic, lemon juice, olive oil and fresh herbs like parsley or basil. Mix well with a fork until smoothish. Good with pita bread or chips. Man, that looks delicious! Will definitely be taking note of this. 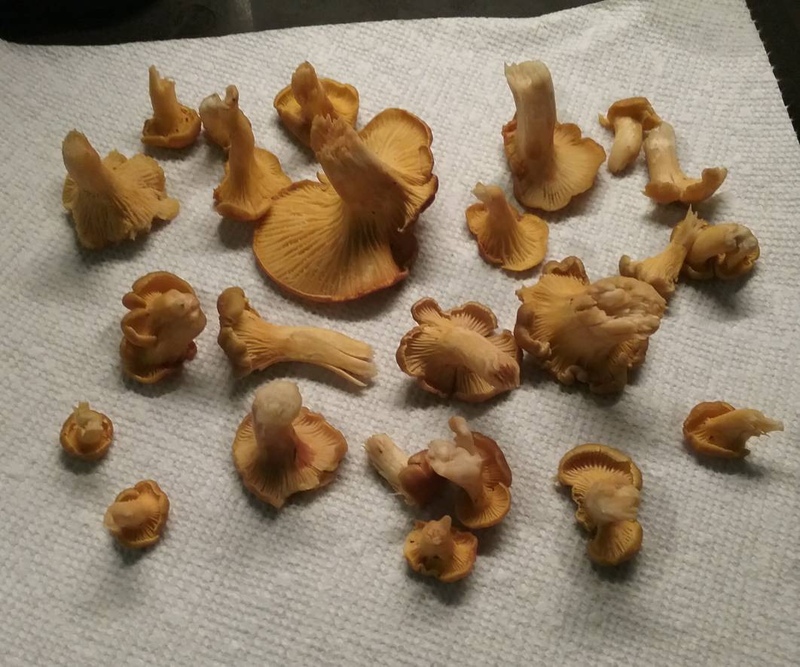 Chanterelles are such a rare and wonderful find! I found them once in my yard and was shocked. We used to get bags full of them in CO. They are also pretty high dollar items. That is one thing I'm not brave enough to do yet - harvest wild mushrooms. Too many horror stories. Eggplants however - I've got 3 plants in the back yard and 1 has a small eggplant on it now. Only a matter of time! My wife cooks them with the same technique; but she will poke holes all over and stuff slivers of garlic in the holes. put olive oil around the eggplant afterwards (oil will sop into all the cuts), then roast the same way you describe.